Believe it or not, Halloween is the second most popular in the US. It’s a fun time for kids and adults. Halloween celebrations are filled with fun, food, and amazing costumes. 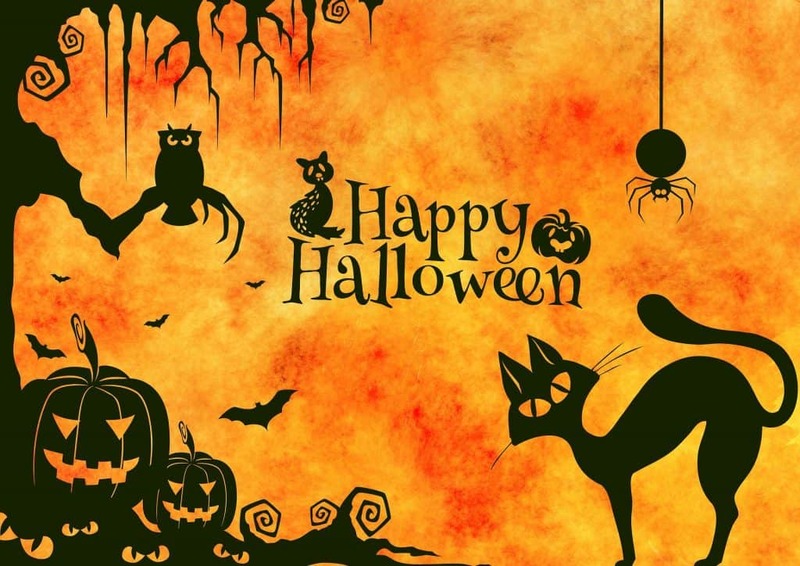 With such a popular holiday come some very interesting, spooky, and fun facts. 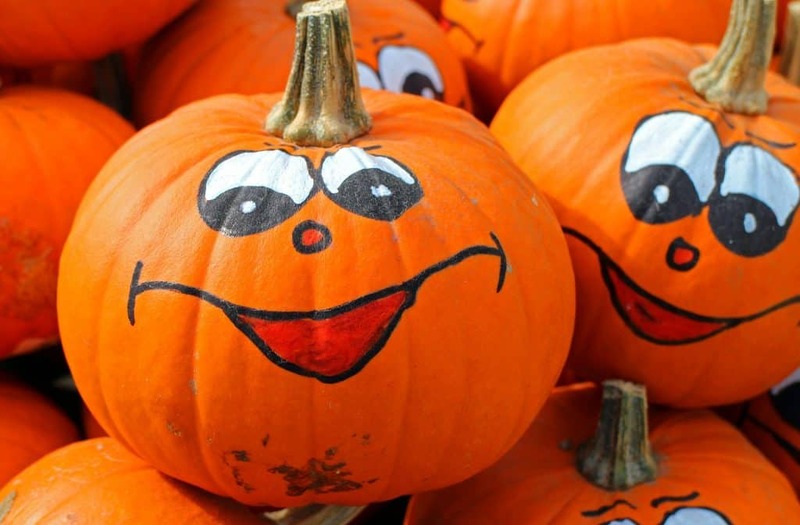 In this blog post, I’m going to share with you a few fun Halloween facts for kids. Halloween originated from a Celtic festival named Samhain or “Summer’s End.” It was celebrated on October 31st. In the year 800 AD, in order to make Samhain a religious celebration, the Church moved the Christian holiday “All Saints’ Day” from Spring to November 1st. October 31st the day Samhain was celebrated became known as All Hallows’ Eve. As time passed All Hallows’ Eve changed into Halloween. Halloween is such a popular holiday because it is just plain fun. Kids, adults, and even pets dress up in fun and scary costumes. We watch scary movies, go trick or treating for candy and snacks, and eat good food. Share this fun video from Homeschool Pop with your kids. They will enjoy learning all about Halloween and how it is not scary but fun. 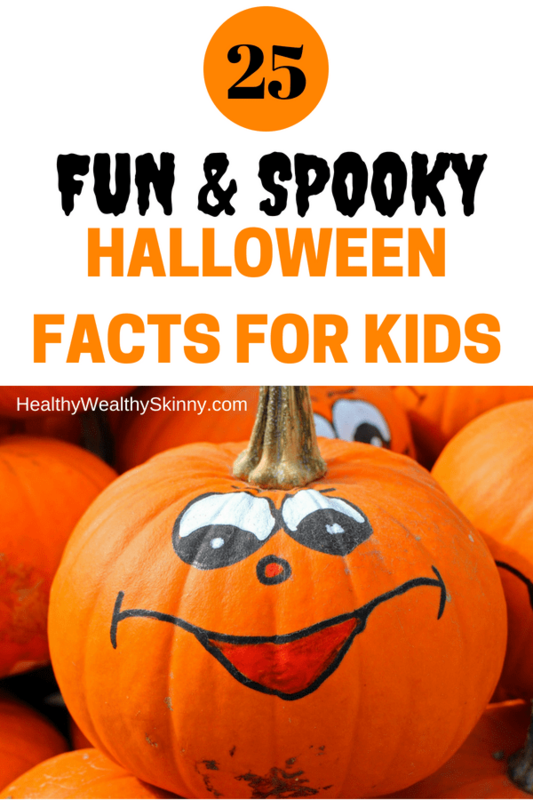 Share these Halloween Fun Facts with your kids as you prepare for your Halloween night family fun. They might also help you on trivia night. 1. Ireland is believed to be the birthplace of Halloween. 2. Jack O’ Lanterns were originally made from Turnips. 3. Jack O’ Lanterns came from the legend, Stingy Jack. Stingy Jack was a farmer, when died he was turned away from both heaven and hell. He was forced to roam the streets looking for a final resting place. Legend says that he carved out a turnip, placed a lit piece of coal inside and used it as a lantern. He held it to light his way. 4. 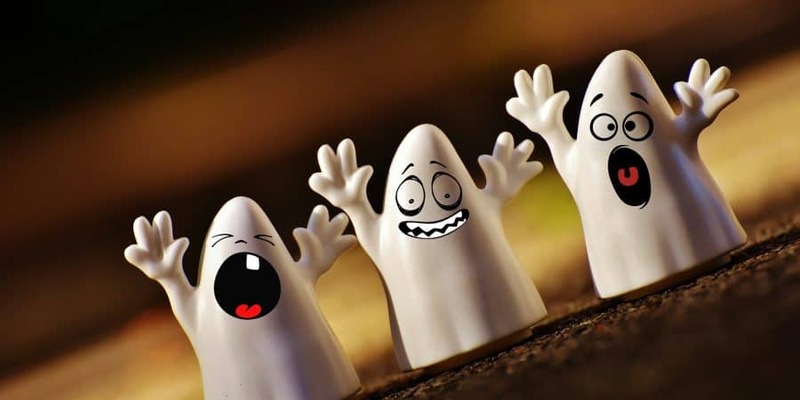 Samhainophobia is the fear of Halloween. 5. All Hallows Eve, Witches Night, Lamswool, Snap-Apple Night, Samhain and Summer’s End are all names for Halloween. 6. In Mexico, they celebrate Dias de Los Muertos or Day of the Dead on November 1st. 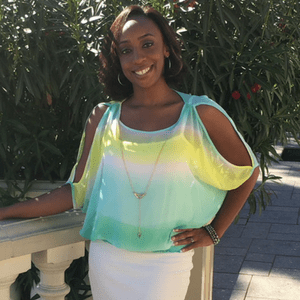 It is a big celebration that honors family and friends who have passed away. 8. Black cats were once believed to be witch’s assistants who protected their powers. 9. It’s the Great Pumpkin, Charlie Brown aired in 1966 and is still a must watch Halloween show today. 10. Trick-or-treating originated from the ancient Celtic tradition of putting out treats and food to calm down spirits who roamed the streets at Samhain, a sacred festival that marked the end of the Celtic calendar year. 11. Trick-or-treating became popular in the US in the 1930’s. 12. Once upon a time, you had to dance for your Halloween treats. 13. 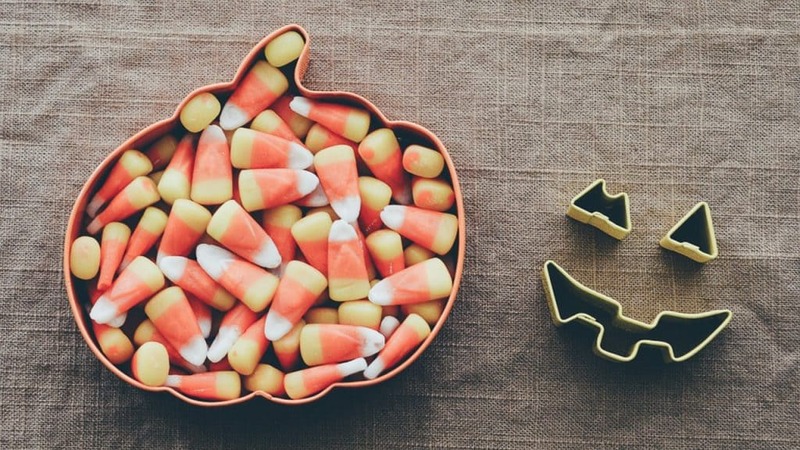 Candy corn is one of Halloweens’ most-produced candies. 14. The largest Halloween parade is held every Halloween in Greenwich Village located in Manhattan, New York. 15. The largest pumpkin on record weighed 2,625 pounds. The record was set in 2016. 18. The magician Harry Houdini (1847-1926) died on Halloween night. 19. Orange and black are Halloween colors because orange represents the fall harvest, and black is associated with darkness and death. 20. The world’s longest haunted house is located in Lewisburg, Ohio. It’s called the Haunted Cave. The Haunted Cave is located 80 feet below ground in an abandoned mine and it measures 3,564 feet long. 21. Halloween is the second highest grossing commercial holiday after Christmas. 22. 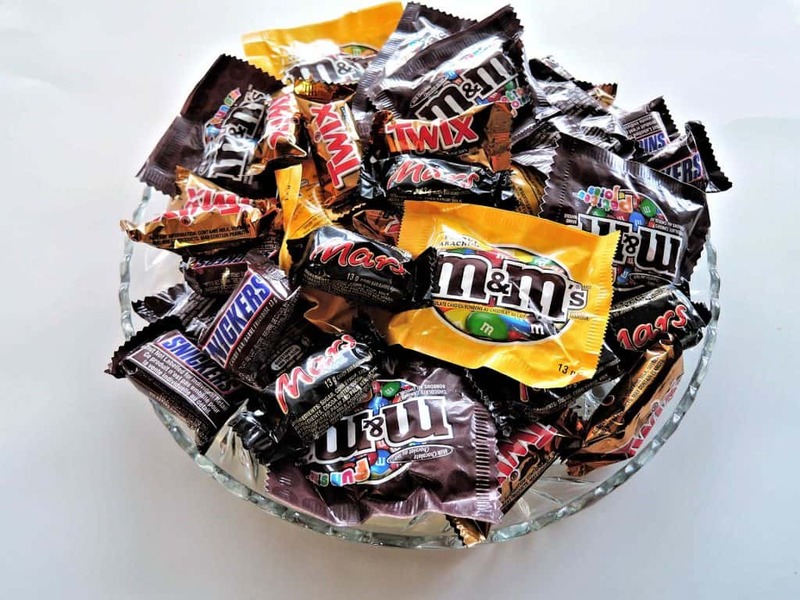 50% percent of kids prefer to receive chocolate candy for Halloween, compared with 24% who prefer non-chocolate candy and 10% who preferred gum. 23. Both Salem, Massachusetts, and Anoka, Minnesota, are the self-proclaimed Halloween capitals of the world. 24. Halloween was once about romance. 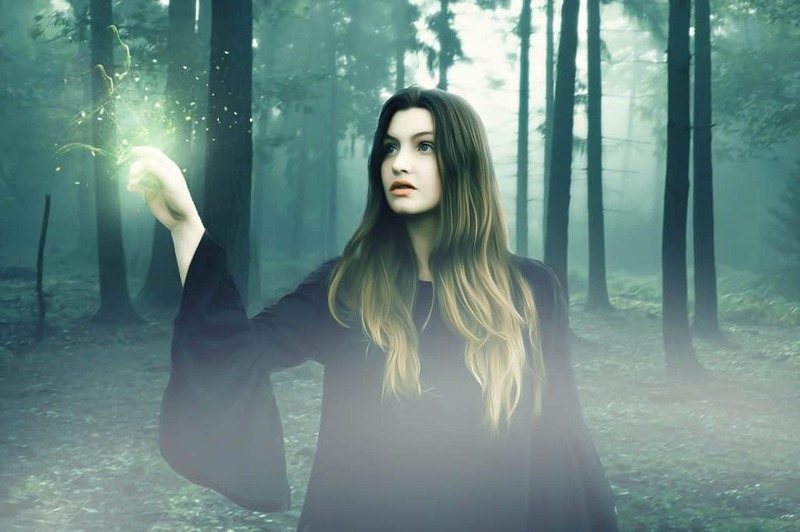 Women used to perform “rituals” on Halloween night to help them find their future husbands. 25. It is believed that if you see a spider on Halloween, it is the spirit of a loved one watching over you. 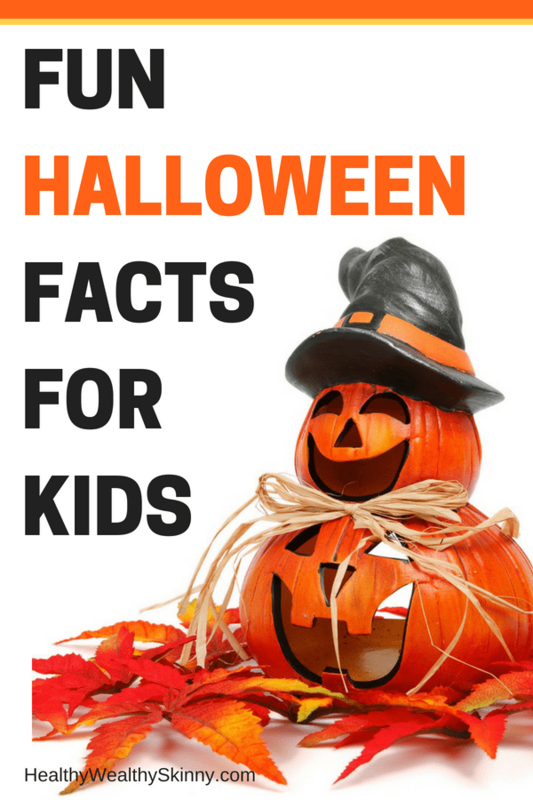 I hope you’ve enjoyed these fun Halloween facts for kids. Share them with your family or create a fun trivia game for Halloween night festivities. Leave a comment and share any fun and spooky Halloween facts that you know. These are great facts. I’m going to share them with my students this October. Thanks Tracy! I’m sure they will enjoy them. Thank you for this informative post. I had never heard of carving turnips and my daughter and I have decided we will do that for our Youtube channel this Halloween. You’re welcome Laura! My daughter and I are working on a YouTube channel as well. Come back and leave a link to your YouTube video. I’d love to see the results. Great facts!!! I’m definitely going to share them with my kids. They are ready to start decorating! Thanks Lauren! Decorating is pretty fun. Love the fun facts! Thank you! This is such an amazing post, I love all the history and tidbits great research. Both my husband and myself are big Halloween fans. We think it is the most giving holiday, because what other holiday can you go to a complete strangers door and they give you a treat? Even as giving as Christmas is, other than the occasional carolers you can not go door to door and get a gift. Hey Jen, I’ve never thought of Halloween as a giving holiday but you’re right. Handing out treats to the kids is my favorite part. I hope your kiddos enjoy them!